My first impression of Tendon Ginza Itsuki was that it’s a Singaporean reflection of the famous Tenfusa located in Tokyo’s Tsukiji market. All the goodness served in a bowl at the right price. 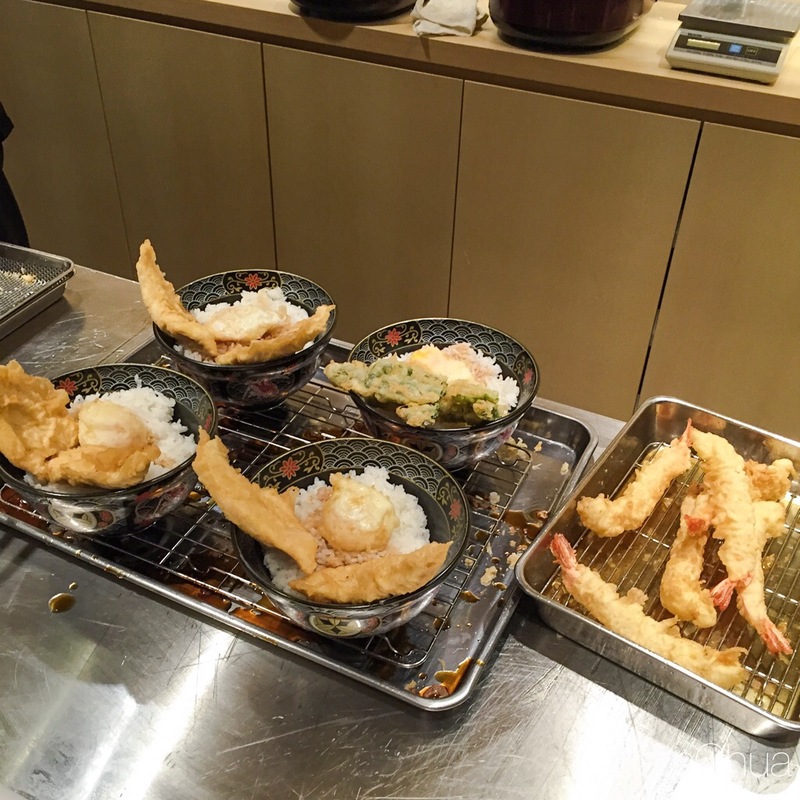 It is no wonder there is always a queue outside Ginza Itsuki. I would rate this as my TOP tempura spot in Singapore. Vegetable Tendon [S$12.90++] That comes with pumpkin, shiitake mushroom, lotus root, eggplant, long beans, red pepper. Add onsen tamago for only [S$2.50++] which is an absolute must! Will I Return O-Meter : When I am not in a suit and when there is less than 10 people in queue. Parking[coupon] along Tanjong Pagar Rd or sheltered parking[EPS] available (nearest Orchid hotel). My recommendation for lunch is, to go between 2-2:30pm and for dinner 5:30pm.